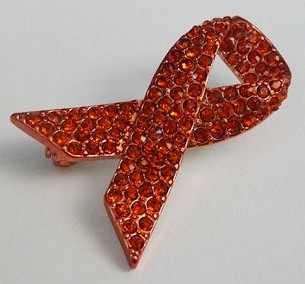 December 1 is World AIDS Day. The theme is “Getting to Zero.” Launched by the World AIDS Campaign and supported by the United Nations AIDS campaign, the “Getting to Zero” campaign runs until 2015 and focuses on the goals of zero new infections, zero discrimination, and zero AIDS-related deaths. The new UNAIDS 2011 report, entitled How to Get to Zero: Faster, Smarter, Better, shows worldwide deaths from AIDS at their lowest level since 2005, signaling a 21 percent drop overall. According to the report, globally, there were an estimated 34 million people living with HIV in 2010, and since 2005, AIDS-related deaths decreased from 2.2 million to 1.8 million. The report attributed the marked decline in AIDS-related deaths to increased availability and use of lifesaving antiretroviral drugs. Advocate: Contact your Senators and Representative to urge them to support a 2012 budget that preserves robust help for our most impoverished neighbors. If Congress approves the current proposed 2012 budget, 3.7 million people will not be tested for HIV, and 58,000 pregnant women won’t receive medicine that ensures that their babies are HIV-free.